TASER International, Inc., maker of body-worn cameras and evidence management technology, today announced its new Axon Body 2 camera for $399 with unlimited HD storage included in the unlimited pricing tier for $79 per month. Agencies can now capture HD video evidence without worrying about the cost. TASER anticipates availability for shipment and trials in quarter four of 2015. 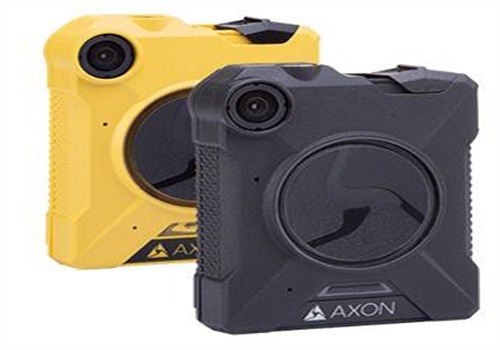 The Axon Body 2 camera is part of the growing Axon platform that connects cloud, mobile and wearable technologies to give police agencies a true end-to-end solution. Axon Body 2 takes the powerful simplicity of its predecessor to the next level with a single-unit design equipped with even greater capabilities like unlimited HD video and industry-leading security enhancements. TASER built Axon Body 2 on an Ambarella HD camera System-On-Chip (SoC). Ambarella is a market leader in wearable, sports, flying, automotive and IP security camera SoCs. 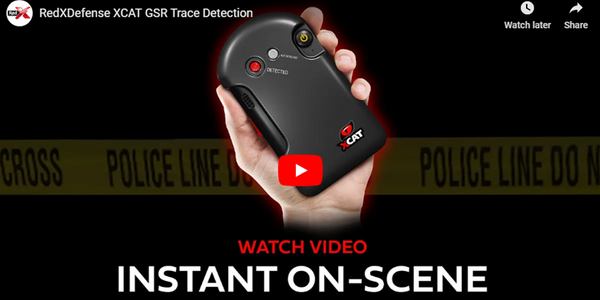 TASER will be showcasing Axon Body 2 at the Sunday through Tuesday of next week (Oct. 25-27) at the International Association of Chiefs of Police annual conference in Chicago, IL, in booth #5038. Pre-Event Buffer:Capture up to 2 minutes before an event. Wireless Activation: Axon Signal turns the camera on with lightbar and other sensor activation. Mobile App: Stream, tag, and replay videos right on your phone with Axon View. Optional Mute: Ability to disable audio in the field to support dual party consent. In-Field Tagging: Officers can add a marker to important points in their video. Durability: Built to withstand extreme weather and brutal conditions. Dock and Walk Workflow: Evidence uploads automatically while recharging. Advanced Security:Evidence is encrypted on the camera to protect data at all times. RapidLock Mounts: Versatile mounts keep the camera steady during tough situations. Security Beyond CJIS. Our security practices go above and beyond CJIS requirementsto keep law enforcement's most sensitive data safe. Connected Mobile App Suite. 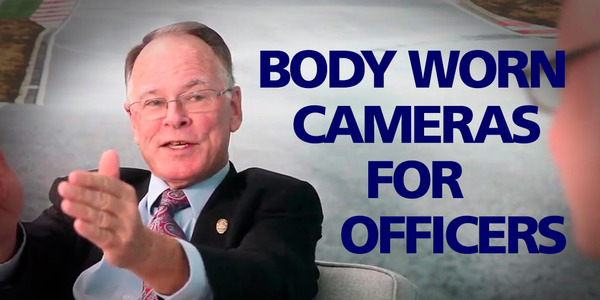 The Axon suite of mobile applicationsaugments the body camera experience and allows officers to Capture, View, and stream Live video from their smartphone. CAD/RMS Integration -- Automates Axon video tagging by pulling in the correct metadata from existing systems.